The Weaverbird is one of nature's master artists. woven by these birds. We named our shop KAGOAMIDORI, which means "Birds that Weave". We have great respect for master basket weavers all over the world. craftsmanship passed on from one generation to another. the natural environment. 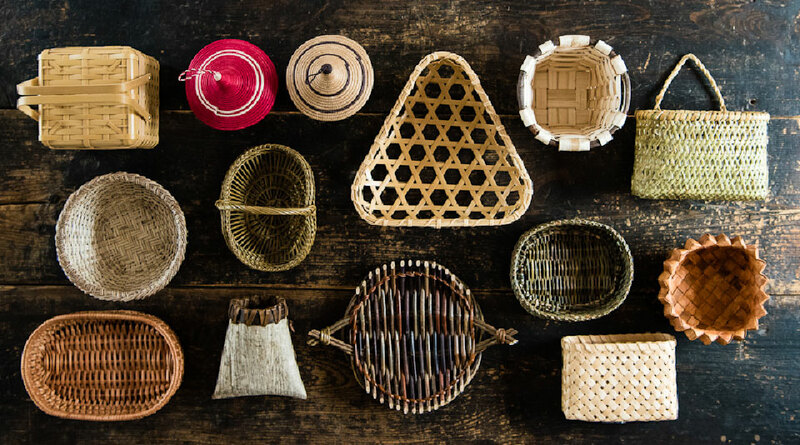 Many baskets are re-usable, and most of them are bio-degradable. There is no rule how to make use of baskets! They serve in various needs of our everyday life. contribute to the unique character of each basket. The population of basket producers is decreasing in many parts of the world. made all over the world. To share and expose the joy of life accompanied by baskets. many generations. To foster a new awareness of basket culture and education. realizing an alternative to mass production and mass consumption. Copyright (C) Kagoamidori All rights reserved.